Reliance made waves in the telecom industry by offering free 4G internet connectivity and unlimited calling facility at a time when other telecom operators were still deciding what their plans and prices of 4G connection should be. 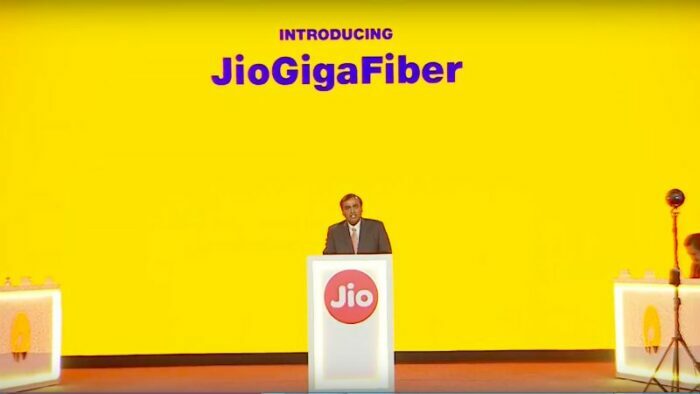 Now it is taking a step further with its broadband connectivity, the Jio GigaFiber. GigaFiber is a pretty hefty word, so let’s break it down into Giga+Fiber, where Giga means gigabits speed on fiber connectivity. Now, let’s take a look at all the advantages and disadvantages of the Jio GigaFiber. 1. 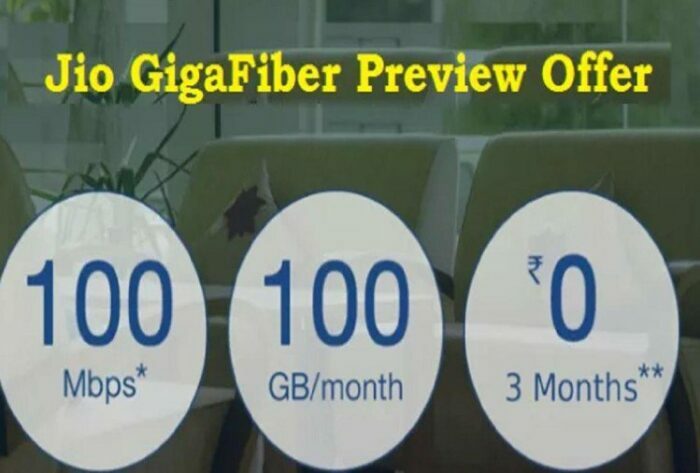 The Preview Offer: The GigaFiber is currently under a testing phase in which it is providing a complimentary 100GB monthly broadband data at a speed of 100 Mbps for 3 months. 2. Personal Approach: Jio is approaching every society on a personal level and is asking for their permission to install the pipelines for internet service. If they get permission, they start the service within a period of one month, which is pretty good at this stage. 3. 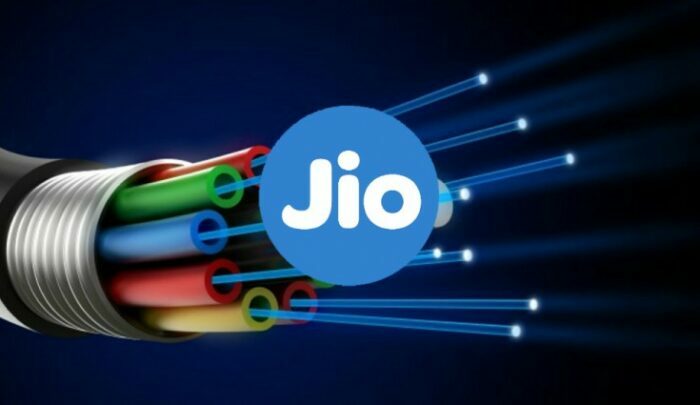 Technology: Unlike other broadband services, Jio has used fiber optic cables instead of using copper lines that resolves the problem of attenuation. 4. Control over the device: one of the features of the GigaFiber Router is, you get to know about the number of devices connected to the router and you can block individual networks from connectivity. 5. Reasonable pricing: Jio has announced the prices to be very reasonable like the Jio 4G telecom network. Although, they have not yet announced the actual pricing and plans but it is for sure that the Jio GigaFiber broadband connection is going to be very reasonable. 1. As the Jio Gigafiber is in the testing phase, customer service is not up to date. While registering a complaint, the executives ask a lot of questions before actually registering it. But pondering upon Reliance’s background, they will get this sorted soon. 2. There have been issues registered, like connections going down in 5 months, speed drop issues. But the connections fixed very fast and restarting the router solves the speed issues. 3. Speed limit also varies from 90 to 95 Mbps instead of the prescribed limit of 100 Mbps. But because of the testing stage, they can be given a benefit of doubt and they would definitely work on the issue to resolve it. How to get a Jio GigaFiber connectivity? If Jio connectivity is available in your area, then only you can get a Jio GigaFiber connection. The GigaFiber connection is installed on the basis of the number of registration requests received from a particular area. This means that you might have to wait for the Jio connectivity or you may have one if you are lucky enough. 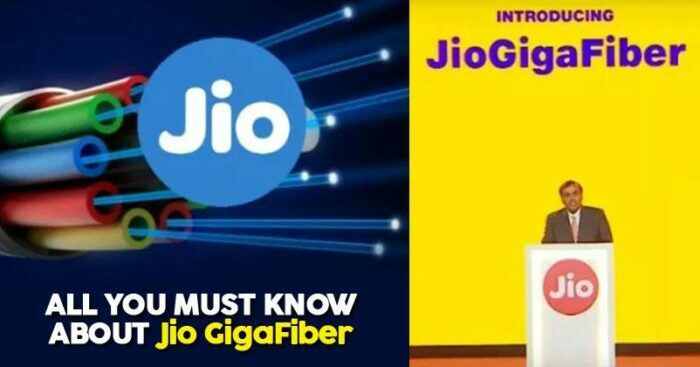 Jio has made it very clear that the GigaFiber is a pre-paid connection as of now and they are planning to come up with postpaid plans as well.